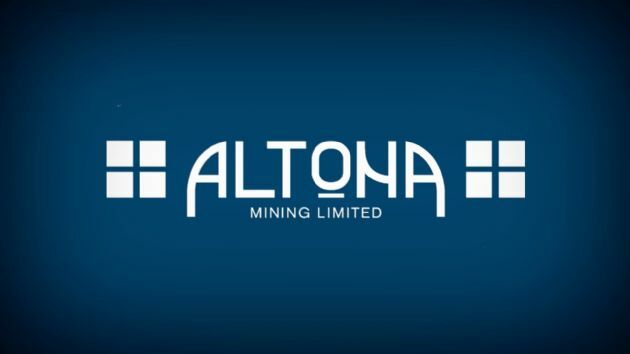 Altona Mining Limited (ASX:AOH) is pleased to announce it has concluded a binding Framework Agreement with Sichuan Railway Investment Group. 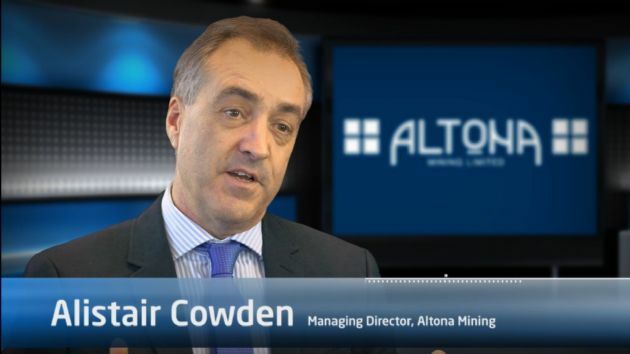 The parties have agreed to establish an incorporated joint venture holding Altona&apos;s Cloncurry Project located in north-west Queensland, with SRIG to contribute cash of US$214.46 million and have a 60% interest in the joint venture. 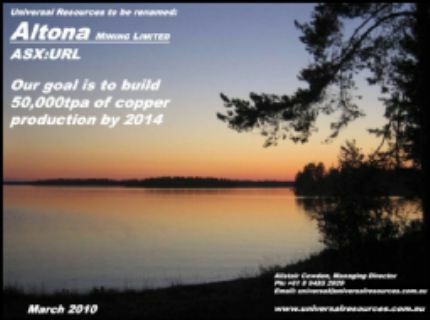 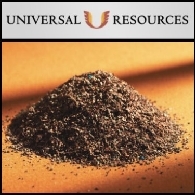 Universal Resources Limited (ASX:URL) is pleased to announce the appointment of Mr Eric Hughes to the role of Company Secretary and Chief Financial Officer with effect from 31 March 2010. 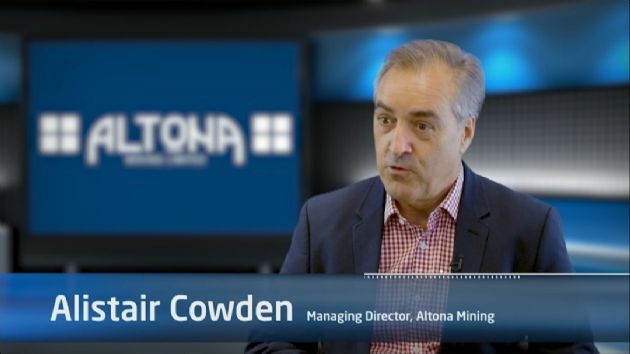 ABN Newswire stocks to watch today include: AuDAX Resources Limited (ASX:ADX) (PINK:ADXRF), AusTex Oil Limited (ASX:AOK) (PINK:ATXDF), Universal Resources Limited (ASX:URL), Coalspur Mines Limited (ASX:CPL) (PINK:CSPZF), Adelaide Energy Limited (ASX:ADE) (PINK:ADEZF), Burleson Energy Limited (ASX:BUR), Beach Energy Limited (ASX:BPT) (PINK:BEPTF) and Otto Energy Limited (ASX:OEL) (PINK:OTTEF). 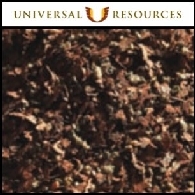 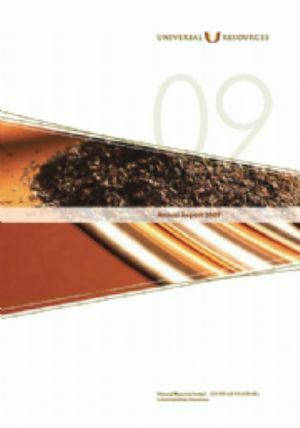 Universal Resources Limited (ASX:URL) today announced positive drilling results from the Company&apos;s 100%-owned Roseby Copper Project ("Roseby") near Mt Isa in Queensland, Australia. 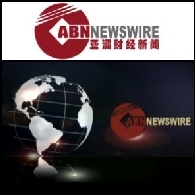 ABN Newswire stocks to watch today include: Atlas Iron Limited (ASX:AGO), D&apos;Aguilar Gold Limited&apos;s (ASX:DGR), Lions Gate Metals Inc. (CVE:LGM) (PINK:LGMFF), Magnetic Resources Nl (ASX:MAU), Universal Resources Limited (ASX:URL), Victory West Moly Limited (ASX:VWM) and ABM Resources NL (ASX:ABU).